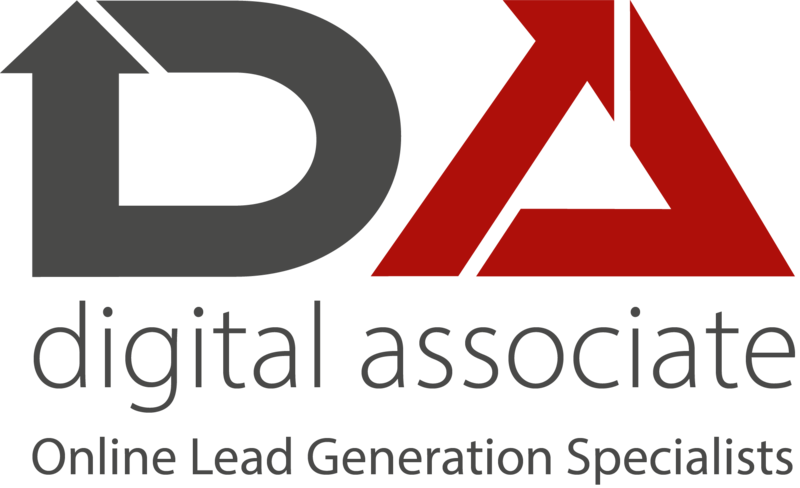 Just Generate Leads Please – Sometimes it’s as simple as that! If your Business is great at converting interest into sales, but isn’t as experienced in generating that interest we can help. PrevPreviousDo you own, run or oversee a Joinery Business? If so I would love to talk with you ahead!